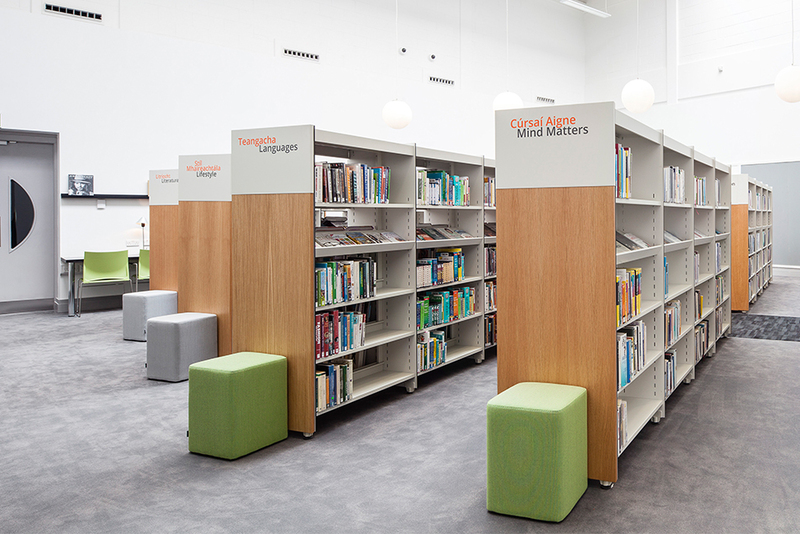 Donabate is a small suburban coastal town in Ireland, about 20 km north-northeast of Dublin in the administrative council of Fingal. 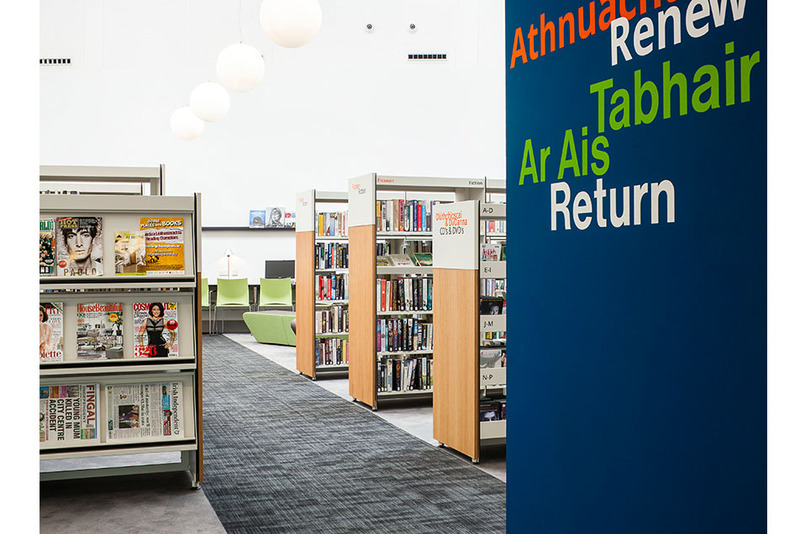 The rich Irish heritage in literature, specially with authors like Jonathan Swift, Oscar Wilde and Nobel Prizes George Bernard Shaw, W. B. Yeats, Samuel Beckett and Seamus Heaney, is one of the reasons of the growing of new libraries in the island, such as the one placed in Donabate Portrane. 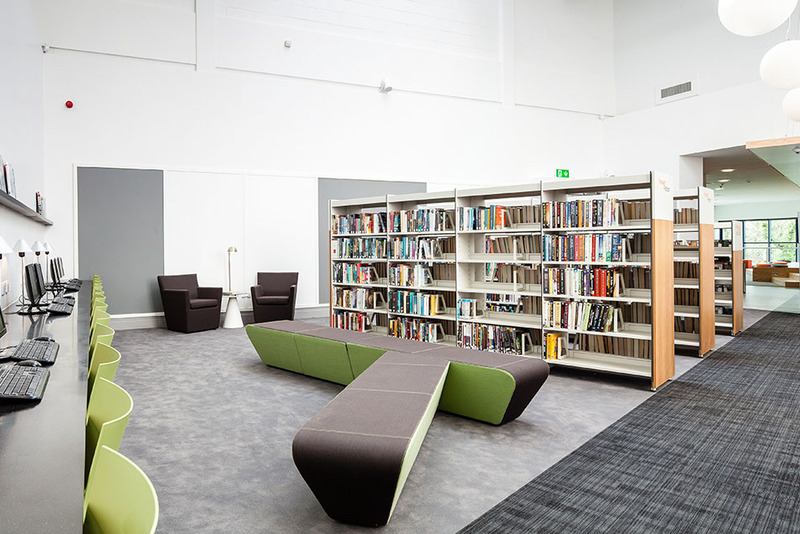 Designed as a community space to meet the educational, cultural, and leisure needs of the public, the new library is set to become the heart of the community, accessible to all. 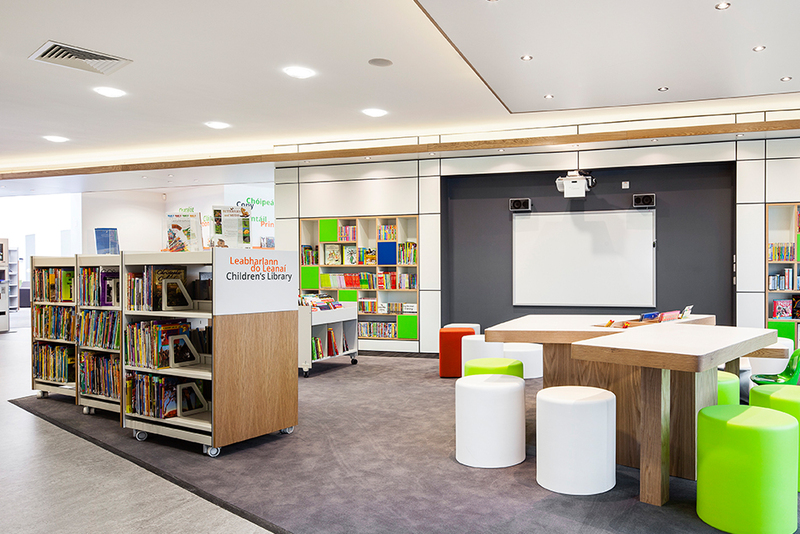 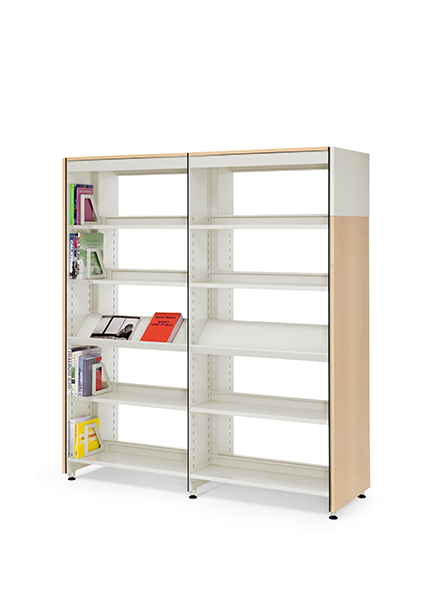 Mobles 114 editions has been part of the furnishing of Donabate Portrane Library withSheelin Office Group, with the products BBL shelving system for libraries and Pey office tables.